When I started learning digital marketing, books were the most useful tools for helping me self-educate and get through the early novice stages. There were some blogs that were useful, but for the most part, the amount of artificial complexityand bad info in blogs was so much harder to cut through as a novice that books provided more consistently high-value information. Four years since first diving into digital marketing, some books have risen to the top as being consistently useful and oft recommended, while others have been left by the wayside. 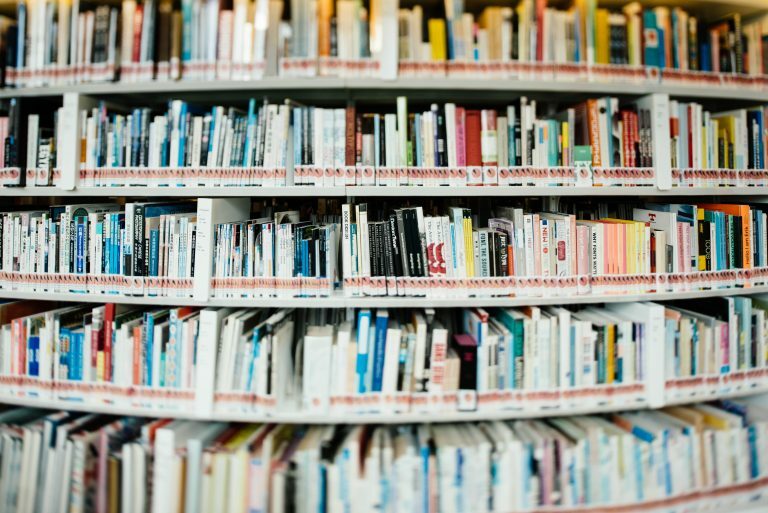 Whether you’re getting started learning about marketing, or have been doing it for years and simply looking to improve your mental models for it, these are the 10 best books I’ve found. Get it on Amazon. Read my notes. This is absolutely where you need to start in your marketing reading list. 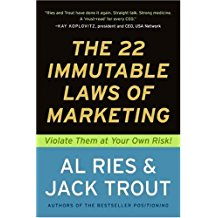 Ries distills most of the core mental models of good marketing into 22 rules that you can constantly refer back to and check your plans against, and that most other information on the subject ends up being derivative of. If you haven’t read it yet, definitely pick up a copy. Hands down the best startup marketing book out there, and the first one I recommend to people who want to get into startup marketing. 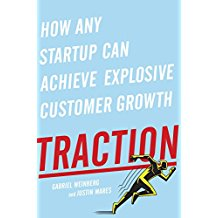 Weinberg and Mares break down the traction (marketing) channels that companies have available to them today, and how you can start pursuing and experimenting with them. I still use some form of the Bullseye Method in it for thinking about digital marketing, and the list of channels to brainstorm new ideas. 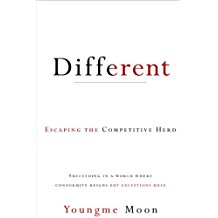 The message of this book is extremely important: do NOT try to make sure your weaknesses are up to par as everyone else, love your weaknesses and accentuate your strengths. Be different. Too many businesses constantly try to patch their weaknesses to get closer to normal, but the best way to stand out is to be clear about what you do and do not do. There shouldn’t be budget Porsche’s, IKEA shouldn’t assemble for you, Apple shouldn’t have a cheap laptop. 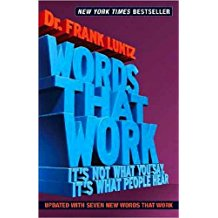 This isn’t explicitly a marketing book, but it’s one of the best books on speech and copywriting. It’ll take your awareness of political messaging to new heights, and give you a greater ability to influence others through your word choice alone. If you want to improve your marketing copy and how you communicate the value of your product to potential customers, this is an excellent place to start. 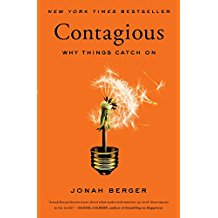 The best book I’ve found on crafting a memorable message. Useful for speaking, marketing, writing, any time you need to make people listen, believe, and act. This builds on the lessons in Words that Work, since learning how to make an idea “sticky” will be essential for successfully marketing anything. 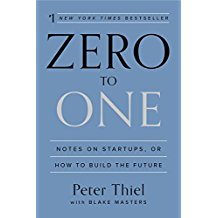 This is, in my mind, the best book on starting a real COMPANY. Lean startup is great for something that won’t die, but this is the book on making something that lasts. In the context of marketing, it explains how important product is, and how building something that solves a real need and creates a big change in someone’s life is the most effective marketing there is. You can throw all the ad money and content you want at something, but if it’s not a great product, it won’t matter. 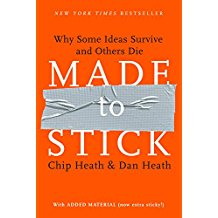 In a similar category as “Made to Stick,” Contagious explains why some ideas catch on and spread and others don’t. It’s loaded with good stories that you’ll remember and be able to reflect on, as well as some ideas and strategies for making your own message more memorable and contagious. 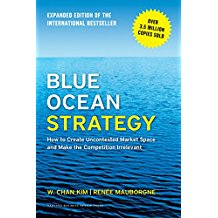 The core mental model from the book is to create blue oceans, not fight in the “Red oceans.” The figures are useful for determining how to find your blue ocean strategies and capitalize on marketplaces and ideas that haven’t been completely used up yet. Similar to Different, it encourages you and provides ideas for creating your own brand identity instead of copying everyone else. 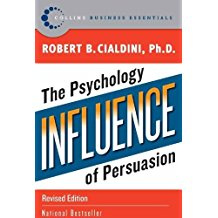 Technically a book on persuasion, but the 7 elements of influence end up being useful for designing your marketing as well. You may already know much of it since it’s become standard knowledge at this point, but the book does a good job of refreshing the elements and helping you understand how they work and how to use them. Likely the only copywriting book you’ll ever need. It’s fantastic and extremely readable, carrying you along with how fun of a conversation it is between a man and his father writing from prison. 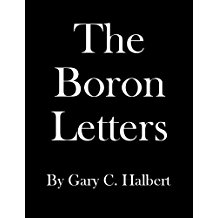 The way the book and letters are written themselves is as much a lesson as the actual lessons within it. Enjoy! And if you want more on learning marketing, be sure to get my free Learn Digital Marketing Bundle with all of the resources you need.